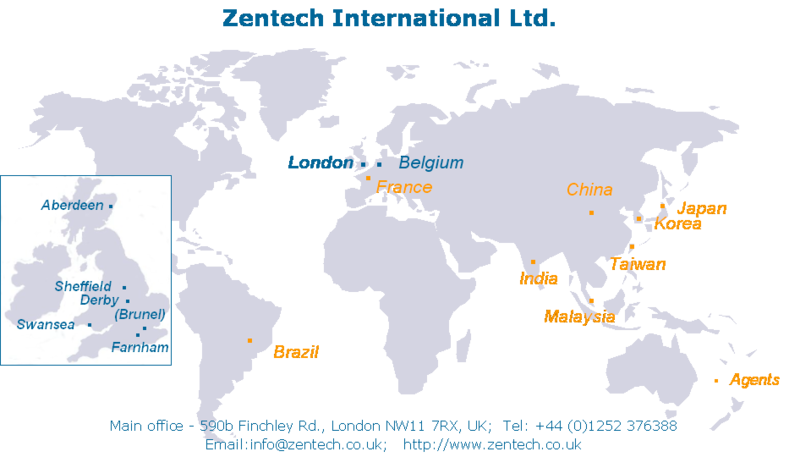 Zentech's proprietary analysis software supports its consultancy services and is available for lease. 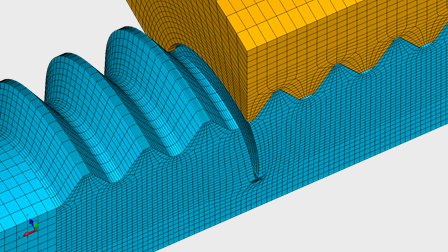 A state-of-the-art software tool for 3D fracture mechanics simulation. Zencrack utilises the finite element method via interfaces to Abaqus, Ansys and NX Nastran to allow calculation of fracture mechanics parameters such as energy release rate and stress intensity factors. Performs fast 3D static, non-linear stress analysis of various situations encountered during offshore pipeline installation and operation, e.g. laying, lifting or pulling, towing, spanning on an irregular seabed and installation start-up, recovery and abandonment procedures. A pipe stress analysis system used to calculate the static and dynamic performance of a piping system when subjected to a variety of loading conditions (this program is not available for lease).